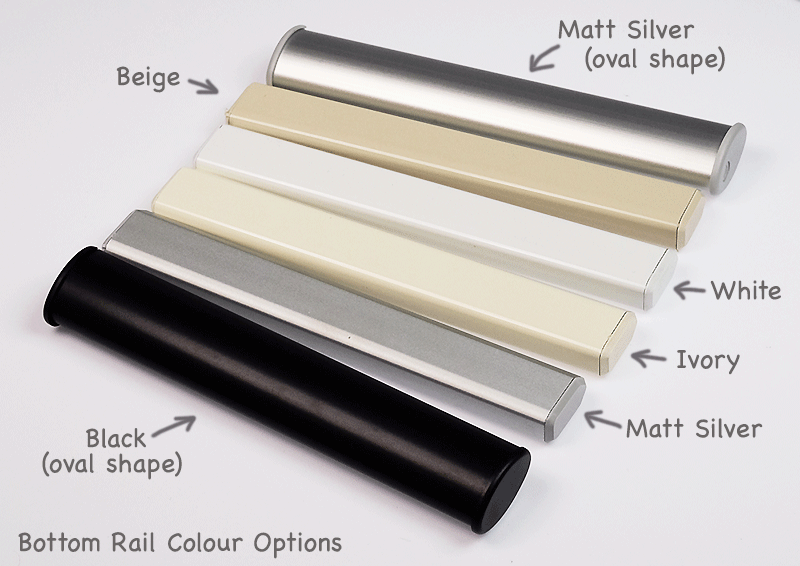 Bring a soothing vibe to your home the easy way with this Sheerweave sunscreen roller blind. 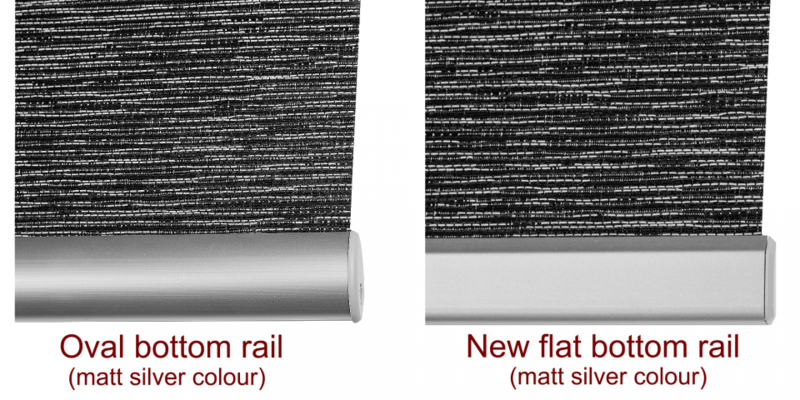 The modern two tone weave carries a touch of white as well as soft grey stone in its palette, adding to the serenity. As well as the lovely, subtle weaving, this blind makes the perfect window dressing for all rooms in your home.